Home > Up to the standard? Best to be sure! Up to the standard? Best to be sure! What safety requirements do you follow when you design your machines? Which environmental regulations do you apply? When it comes to standards and technical guidelines, you can never be too careful. Our specialists, a team assembled by Sirris and Agoria, are keeping track of the latest developments for you. They can help you to implement Belgian and international standards in practice, and they defend the interests of the Belgian industry – and, by extension, your interests - in European standardisation committees. Sirris-Agoria has been recognised as a ‘sectoral operator’ by NBN (the Belgian Bureau for Standardisation). Together, we manage more than 145 standardisation committees and advise companies on all aspects of standards, their interpretation and their application. Our experts also sit on Belgian mirror committees, where they can monitor the developments taking place within European standardisation committees. If an international standard changes or if new features are to be added to it, they inform the Sirris or Agoria member companies that could be affected. 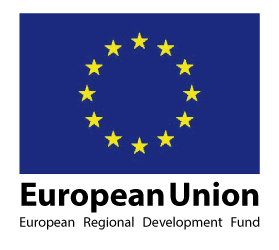 The companies can then issue comments or opinions for Sirris to pass on to European level. You can find a full list of standards cells, also supported by other knowledge centres, here. The list of offerings of Agoria on standards and technical regulations is available in French or Dutch. 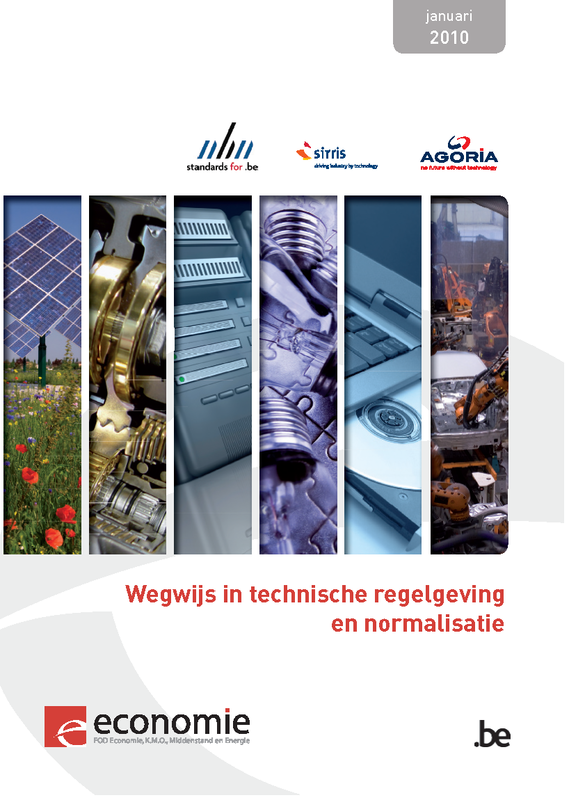 This brochure by Sirris-Agoria, FPS Economy and NBN aims to familiarise you with the world of technical regulations and standardisation. You can download it for free in Dutch or French.